For OPM, PowerTrain created a 6.5-minute video course segment now available on OPM’s YouTube site. 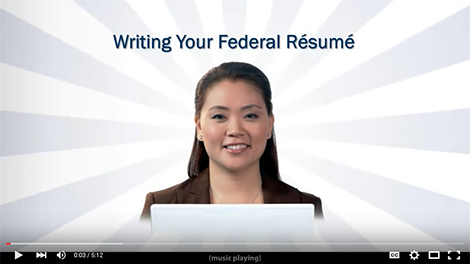 The training provides specific guidance to applicants on the process of writing a Federal résumé rather than a public-sector résumé. 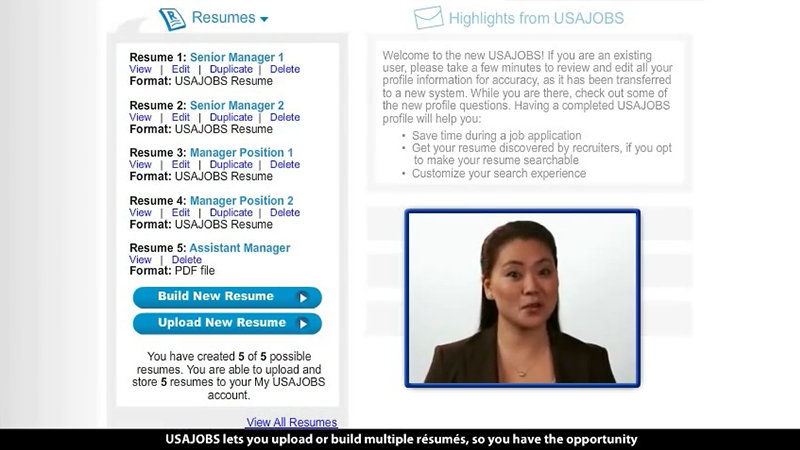 Using a combination of video, graphics, and animation, this approach provides an onscreen mentor who explains important points about building a Federal résumé while specific parts of the résumé are enlarged and accented graphically for the user to better understand the Federal résumé process. PowerTrain developed the scripts and employed a rapid prototype development approach for this effort to support the client’s desire for a departure from more traditional forms of instruction. 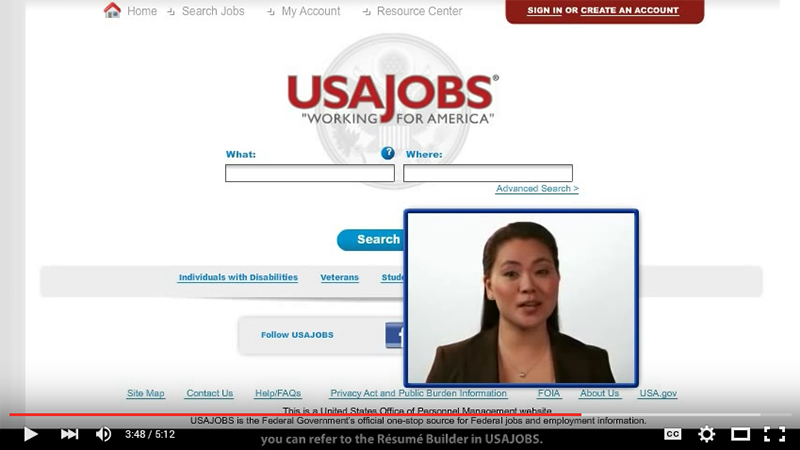 This video is hosted on the USAJOBSRecruit site as well as on YouTube for the general public.